Good Morning! How is the weather where you are today? I know in California, it’s been dry, windy and recently, there was a huge sand fire. Here in Texas, it’s been dry, hot and in the triple digits. Yesterday, we had just gotten out of the car when the sky suddenly opened up and began pouring. We had been going through another drought, so when the rain started coming down, I was praising God. As we walked across the parking lot there were some people standing in shock, wondering where the rain had come from so suddenly, while others were openly smiling or laughing. 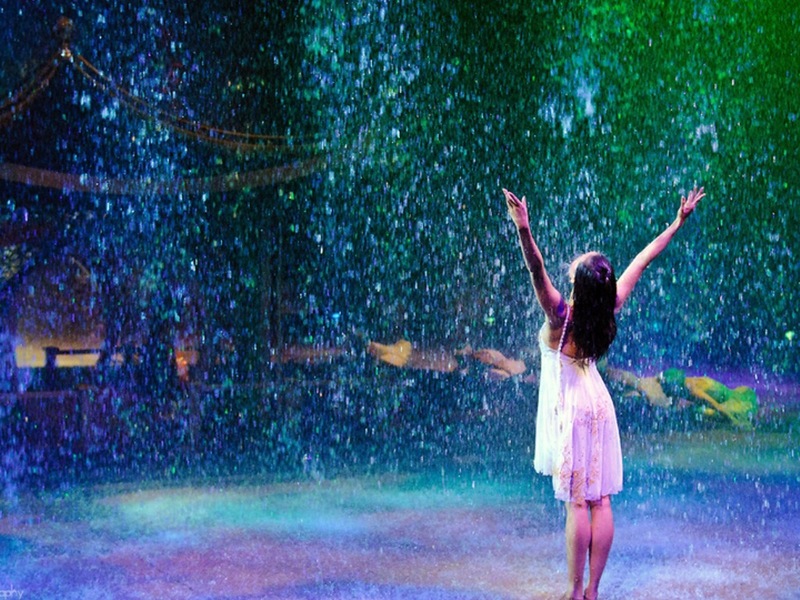 I realized that I’ve always felt that way when ever it rains, because it causes me to feel spiritually connected to God. For my protection, my peace but also for the answer that He’s giving in the rain. The drought season I was going through is coming to an end. He saw, heard and answered my prayers. How wonderful it is to receive an answer from God when we are least expecting it! His timing, not ours!